Australia is the most beautiful country I’ve ever visited because of its extraordinary landscapes, laid-back cities, beautiful beaches and it is filled with incredible natural beauty. Discover the best top things to do in Australia. 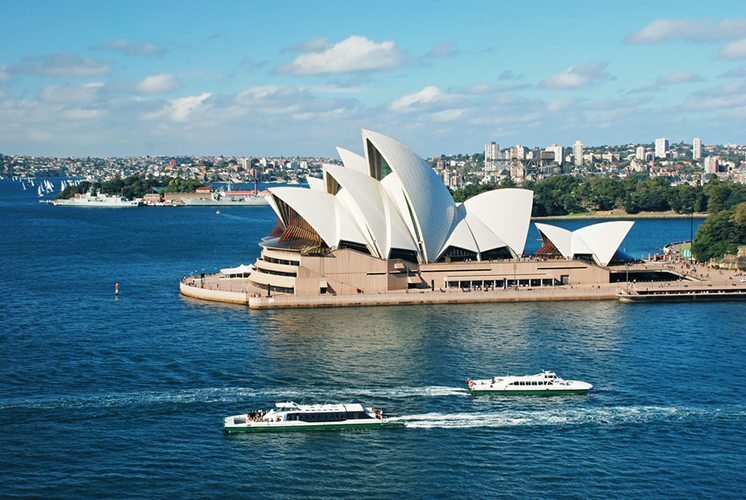 In this list, you will see the famous Sydney Opera House and a lot more! I hope you enjoy reading. The expressionist modernism architectural style of the Sydney Opera House matches the spectacular location where you can enjoy concerts, opera theatres and great food.